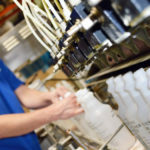 Capabilites | KEM TECH Industries, Inc.
As a full service chemical manufacturer, Kem Tech Industries is able to provide services far more encompassing than any of our competitors. 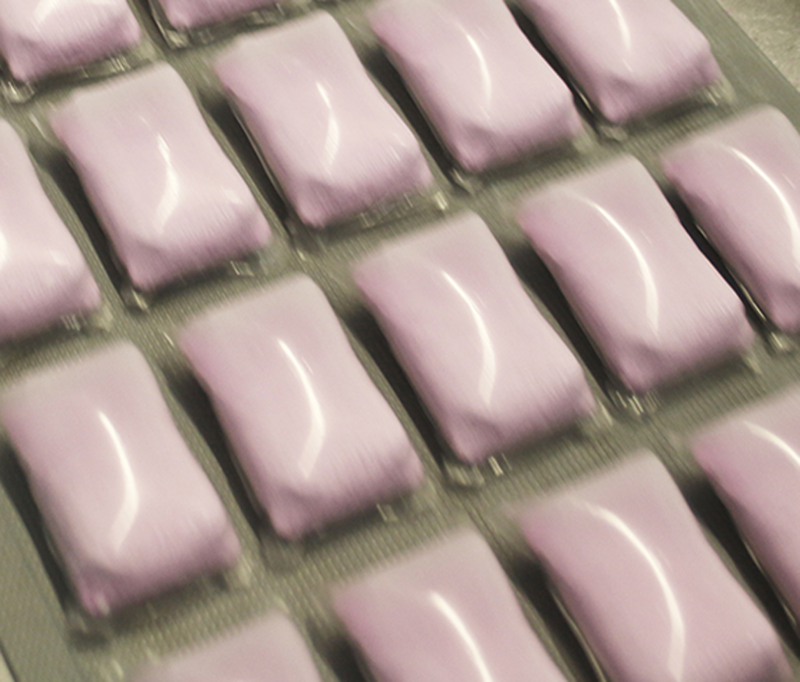 We not only manufacture effervescent and non-effervescent tablets but we also provide water soluble packaging of effervescent powders as well as conventional powder blends. 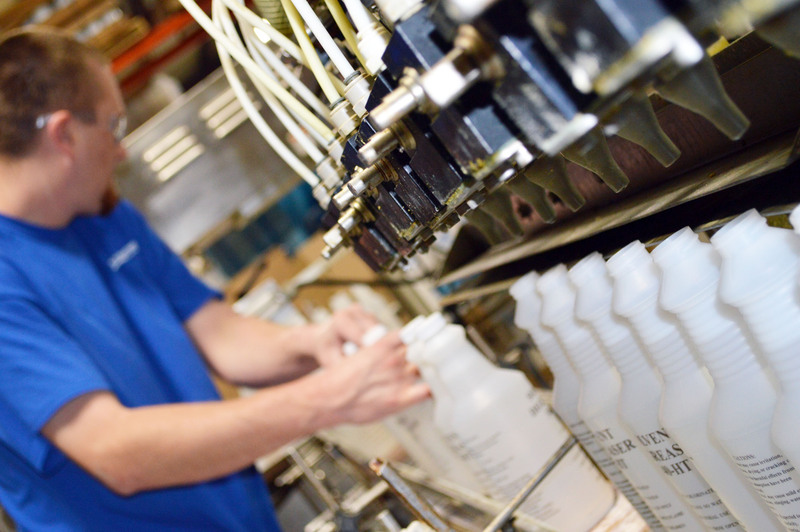 KTI will formulate, produce and package truly creative products for our customers. 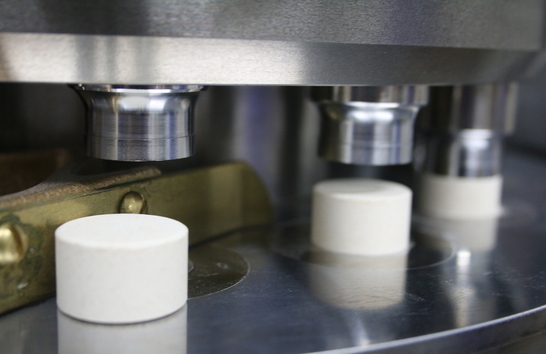 Our facilities contain temperature and humidity controlled processing rooms for optimum and consistent blending, tablet compaction, wrapping and packaging of our customer’s products. 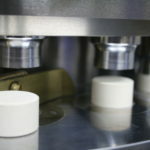 Our 40 years of formulating has also allowed us to provide additional services which many of our clients have requested. Quite a few of our customers requiring tablets and/or water soluble packets also desire to take advantage of our bulk liquid and powder blending capabilities. 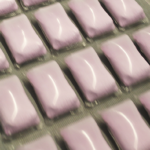 Our two (2) liquid filling lines allow us to package a wide variety of bottles shapes and sizes. Kem Tech Industries is unique in that it can offer a wide gambit of solutions to your chemical requirements.